Everyone needs reliable access to safe, appropriate and healthy food; yet despite regular public pronouncements and apparent commitments by states and institutions, the reality is very different for many consumers in both rich and poor countries. 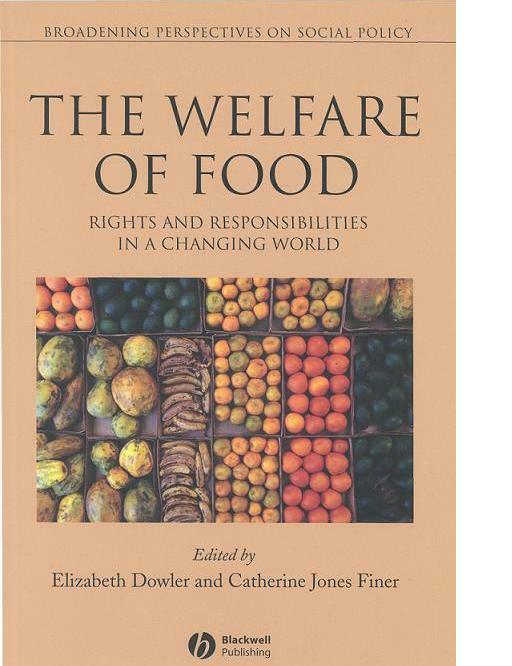 This book explains why, looking at the role of food in contemporary policy internationally. The contributions provide a challenge to state, institutional, and agency structures and responses to this critical issue. The book opens up new areas in social policy, providing a comprehensive and readable account of key current issues: food rights, patenting, safety, aid, choice and poverty. Food concerns are easily relegated to the private, domestic arena. This volume shows where the real powers lie, and provides some means for redressing the balance.